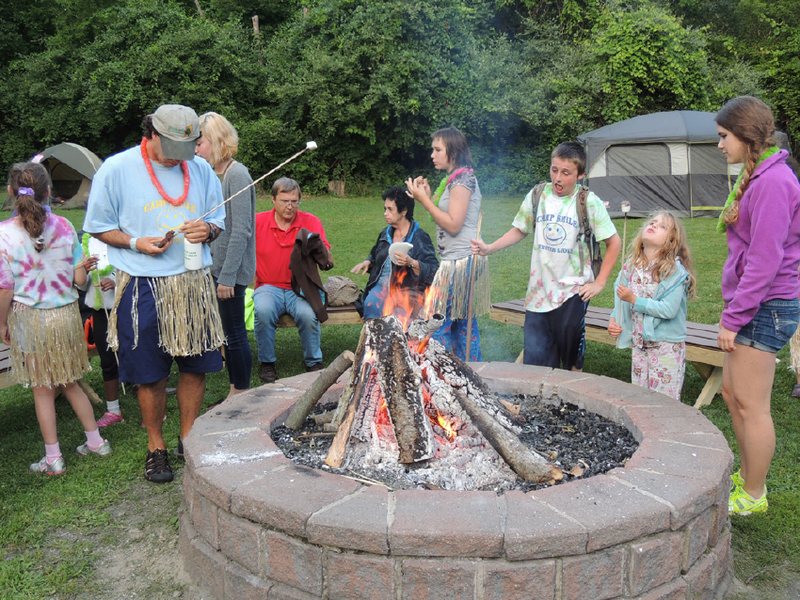 Week two of Camp Smile will have campers and counselors thinking like survivors! 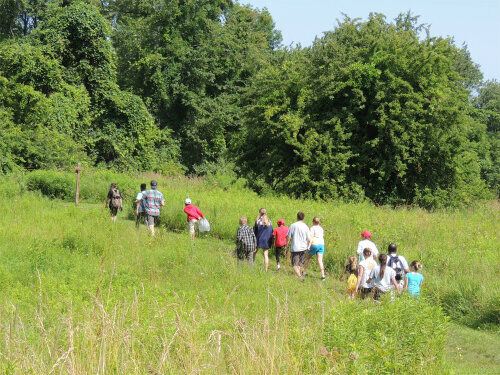 Throughout survivor week, campers will spend a lot of time being in the outdoors. 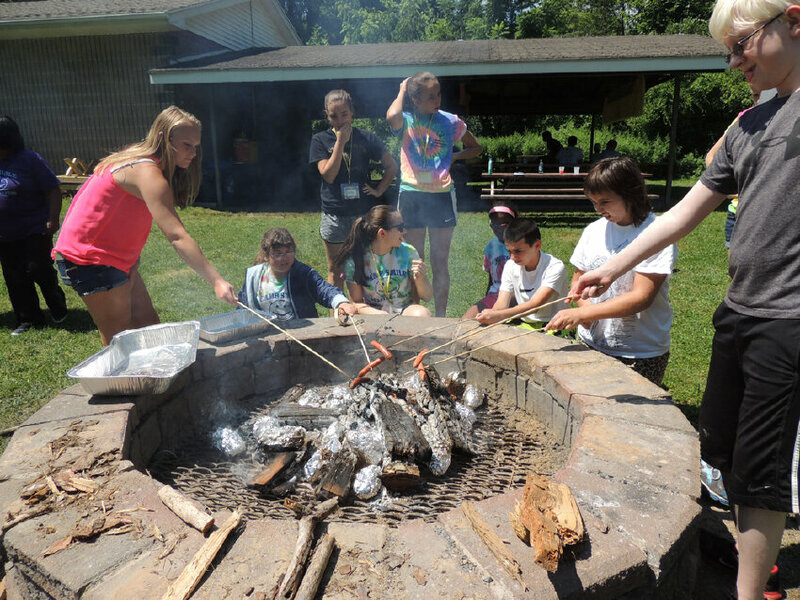 Relay races, scavenger hunts, and learning how to cook lunch over the campfire are a few of the activities our campers will enjoy this week! Our camp will take a day trip to Mendon Ponds Park, where we will explore the trails, have a picnic lunch, and play outdoor games.